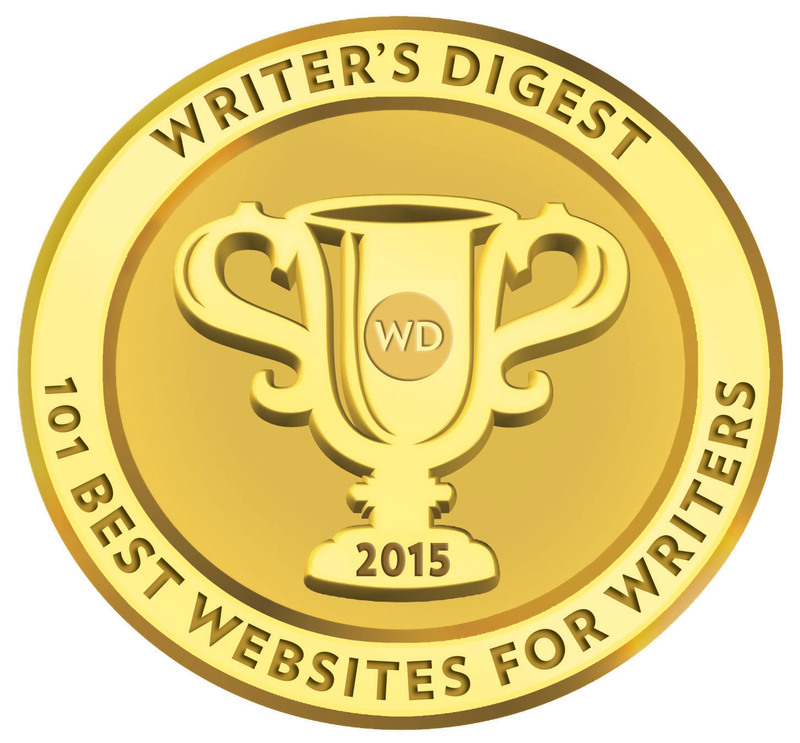 Writer’s Digest’s 2015 & 2017 BEST WEBSITES FOR WRITERS! 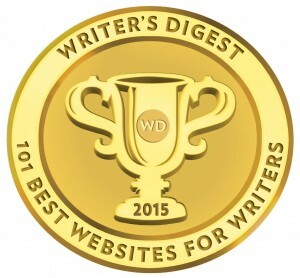 I launched WFW in March 2011 and it took on a life of its own! 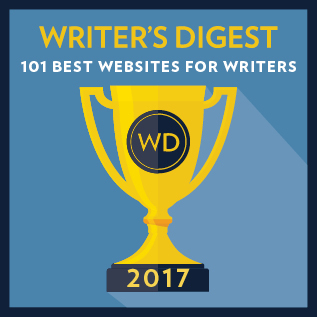 Since then I’ve featured hundreds of books, interviewed more than 150 authors, and shared writing advice, publishing journeys, and just plain fun stories from a myriad of professionals (including myself). 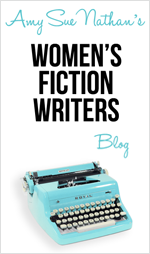 What is women’s fiction or book club fiction? It’s a book that centers on the emotional journey of the main character, often, a woman. There are things to talk about, issues to discuss, decisions to ponder. Women’s fiction/book club fiction may encompass a romance or love story, but it’s not a romance novel (romance is a genre unto itself). Our books may even have a a historical setting, some magic, a mystery, or a literary bent. Women’s fiction/book club fiction is a broad umbrella under which many authors and readers gather.